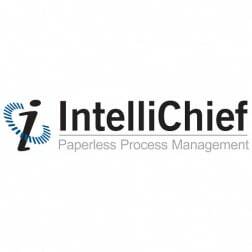 IntelliChief enterprise content management (ECM) provides a smooth, robotic process automation (RPA) transition from costly manual document management and workflow functions. Its industry-awarded automated capture, validation, database update and real-time analytic visibility enables users to capture documentation in any format, index contents and validate with data in their Oracle ERP and line of business applications. It lifecycle-manages all related documentation and facilitates optimized interdepartmental process workflow.